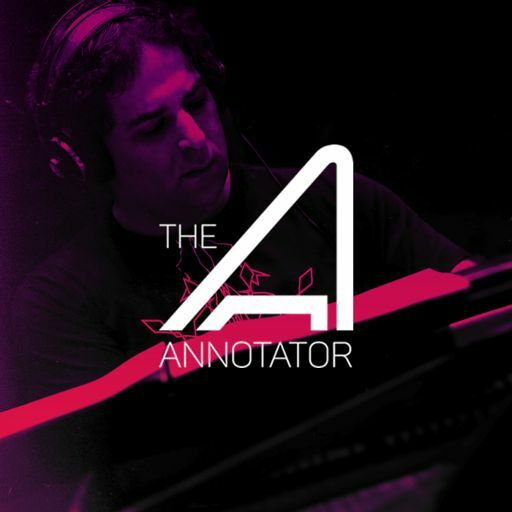 One of his most recent projects for a video game is DETROIT: BECOME HUMAN, where is joined by composers Philip Sheppard and Joe Paesano in creating this highly anticipated game's original score. 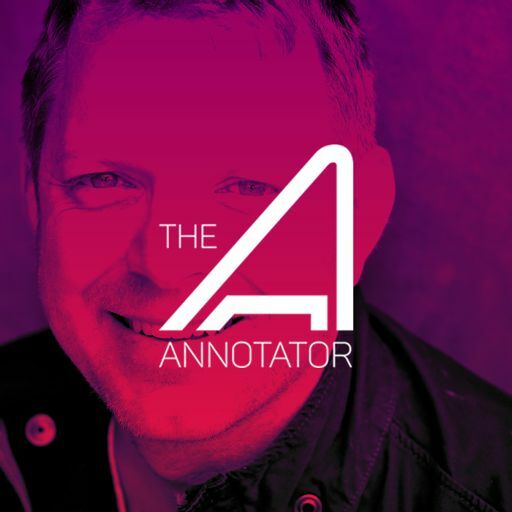 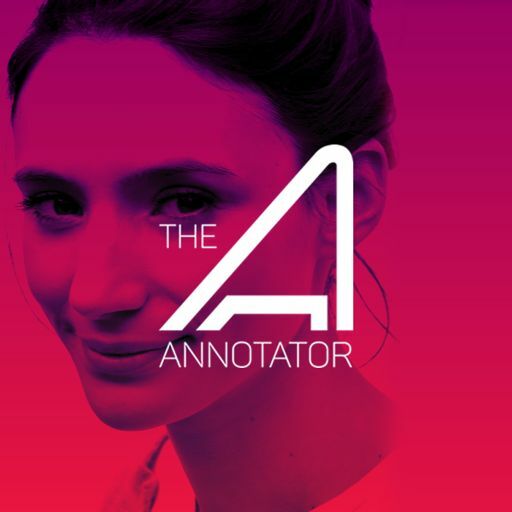 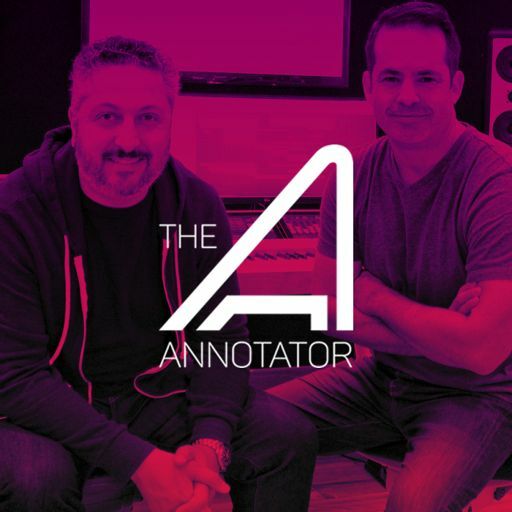 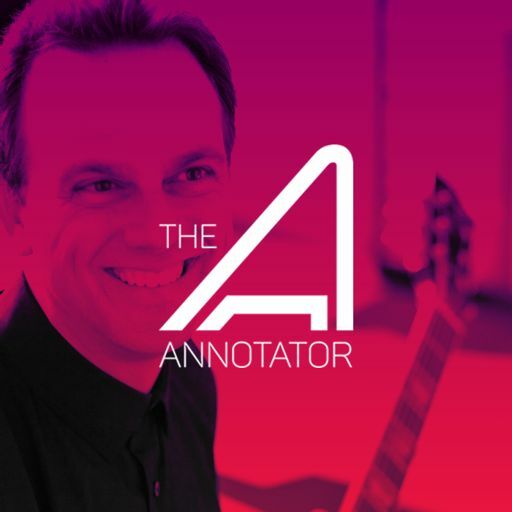 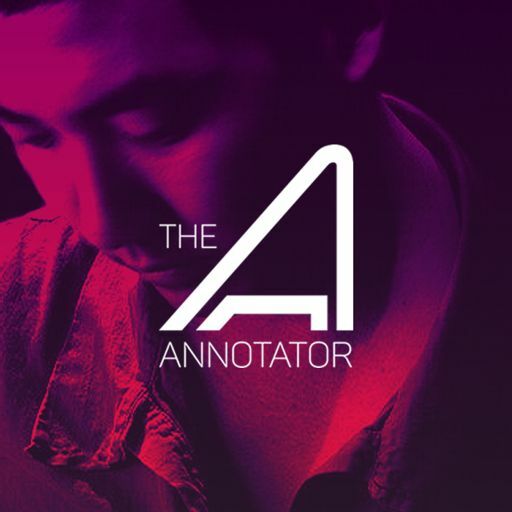 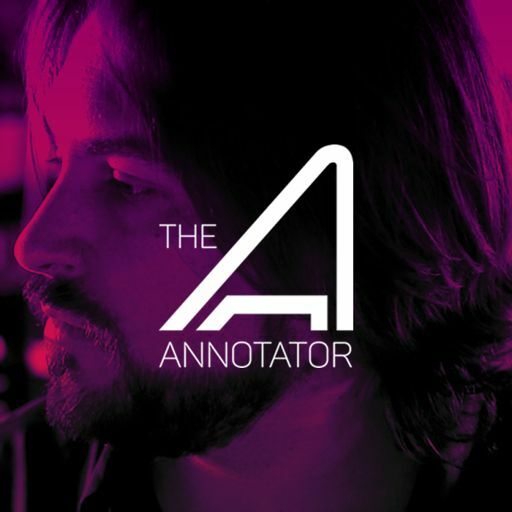 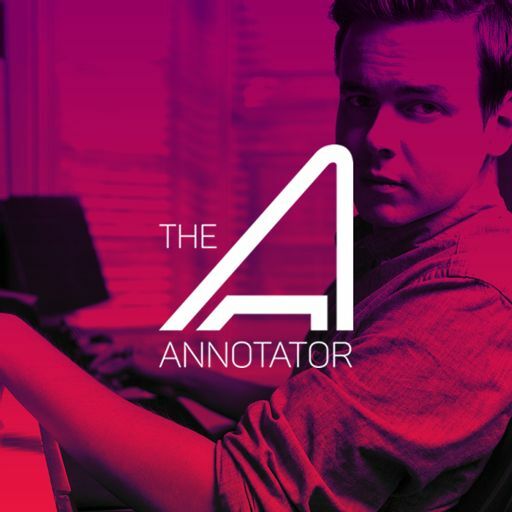 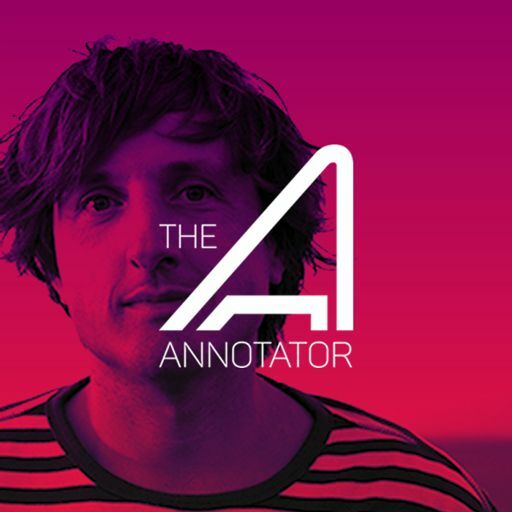 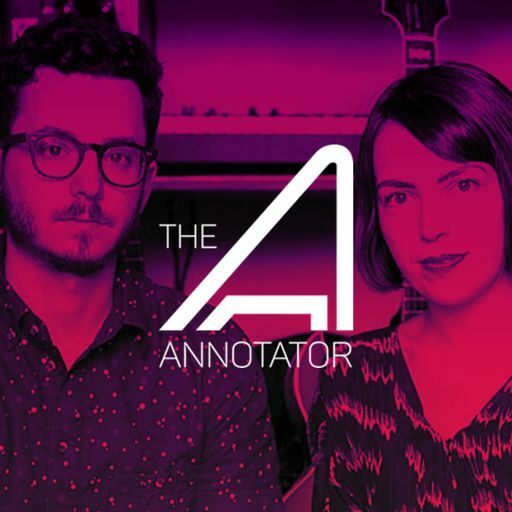 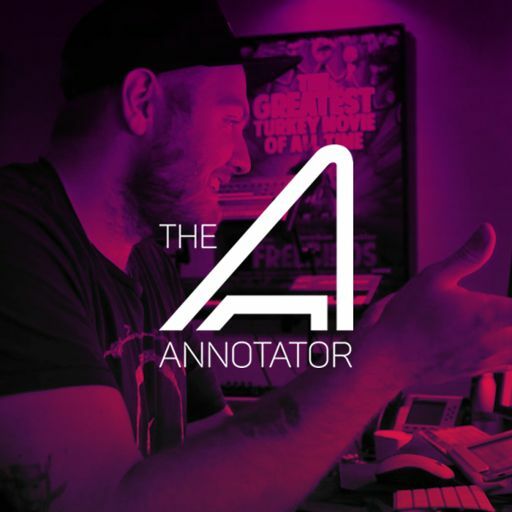 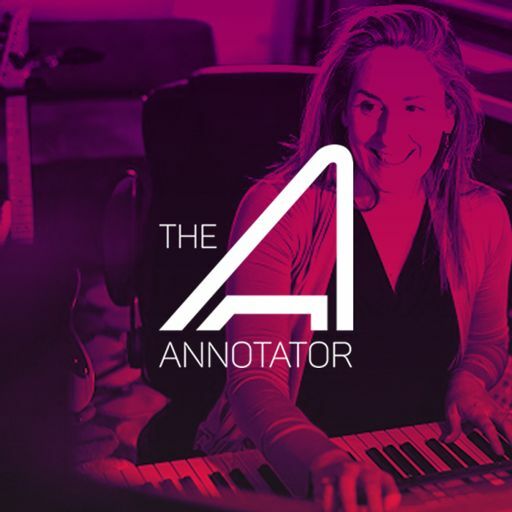 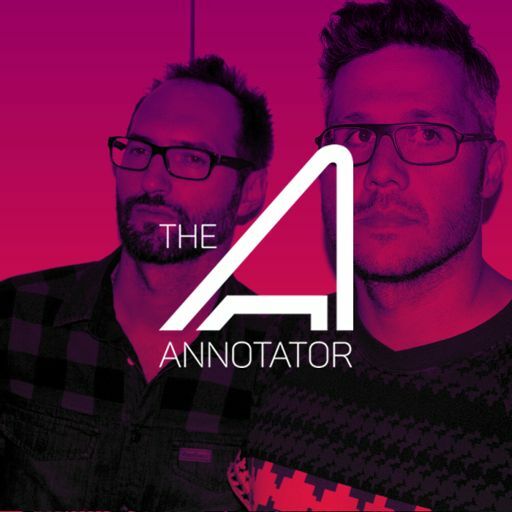 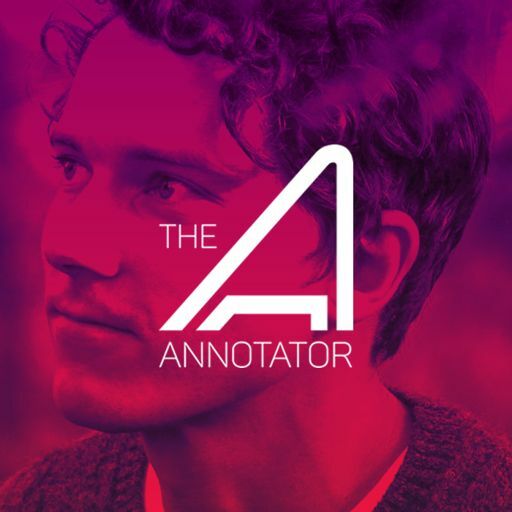 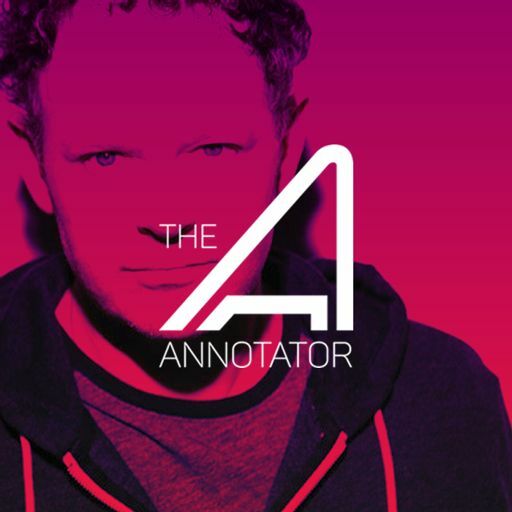 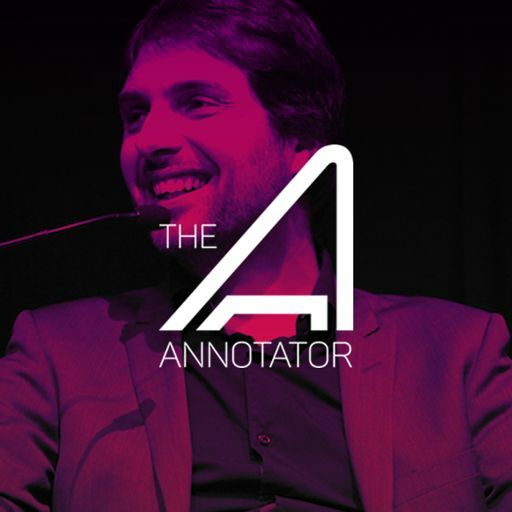 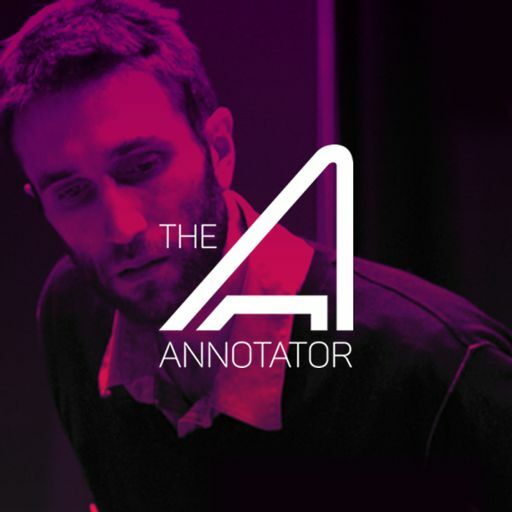 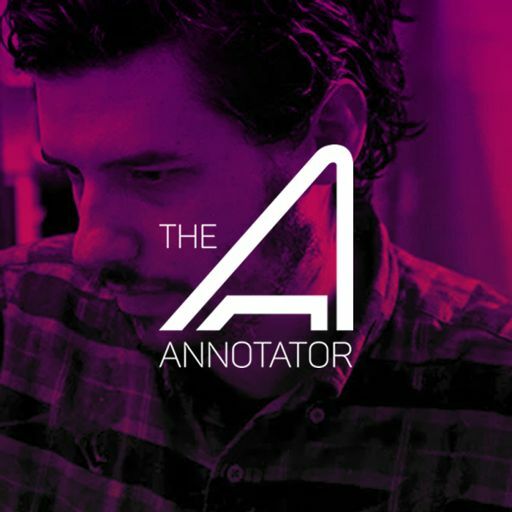 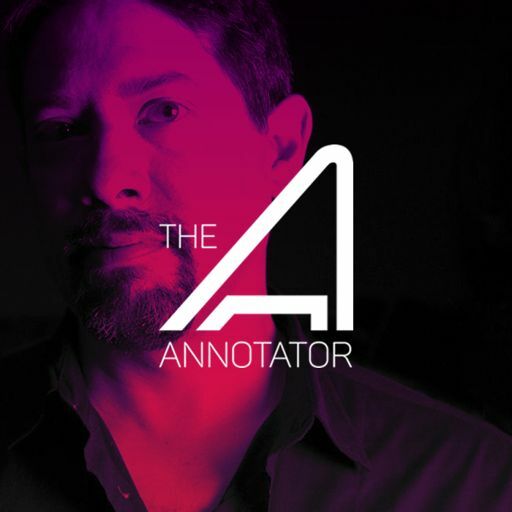 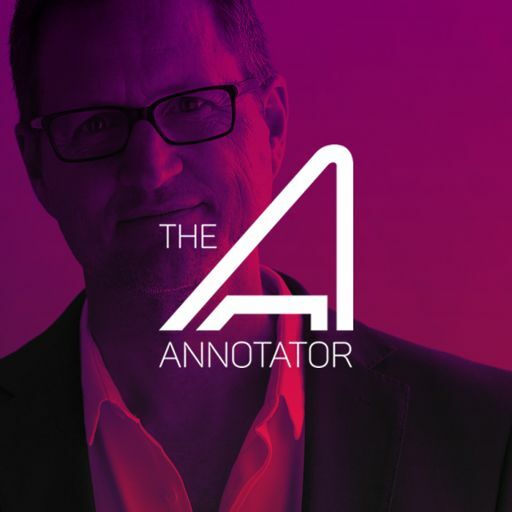 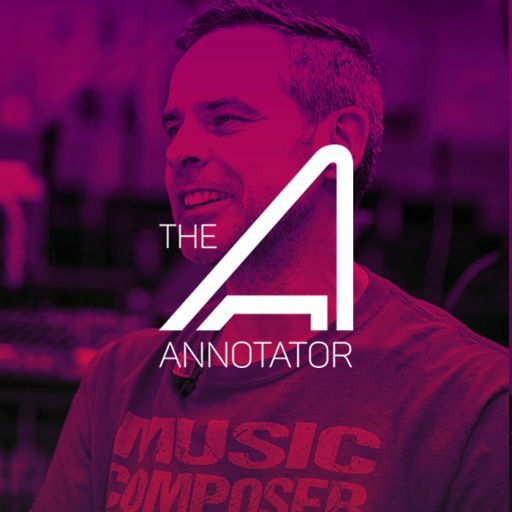 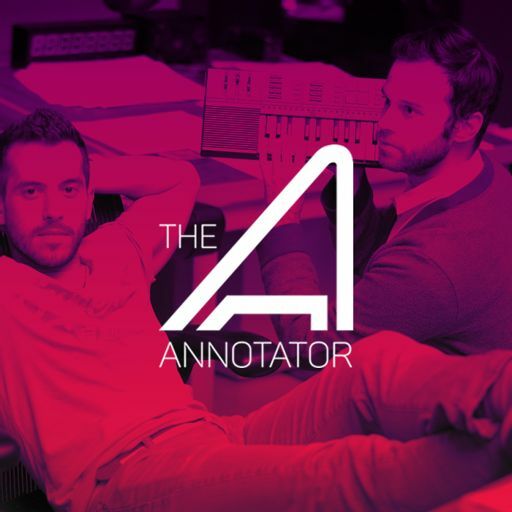 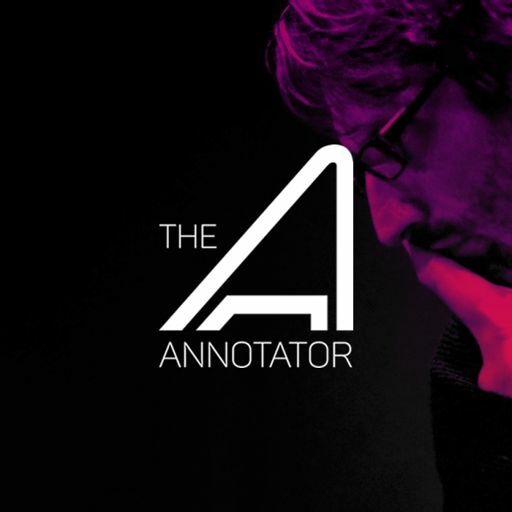 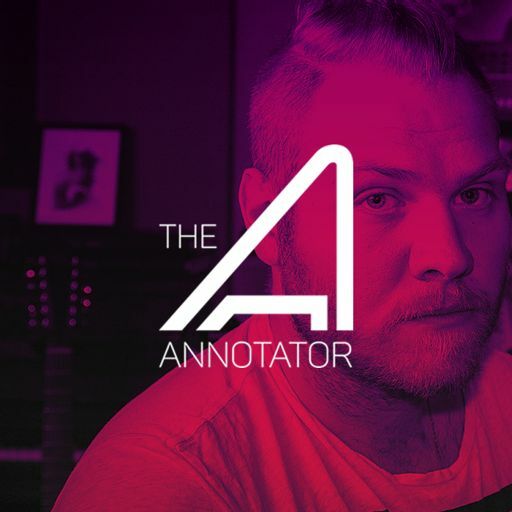 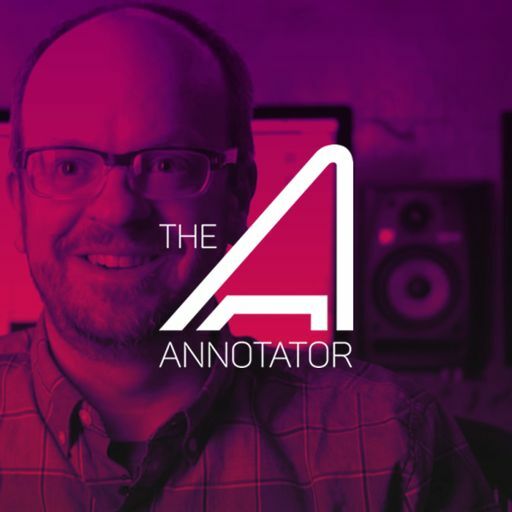 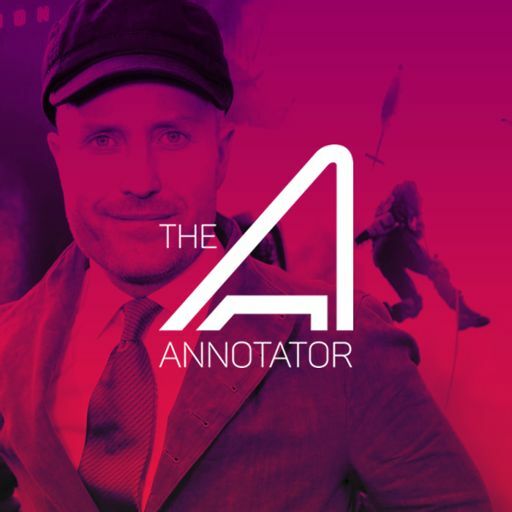 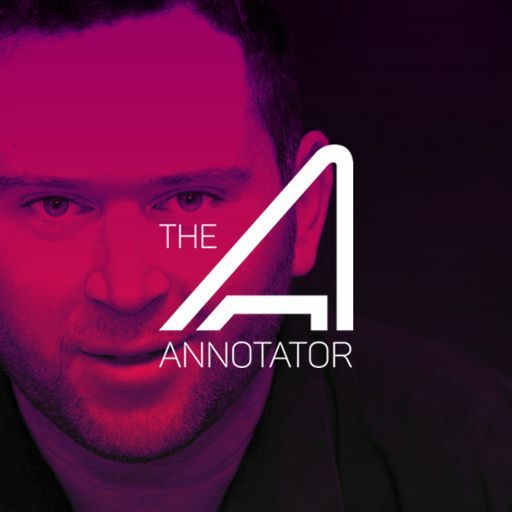 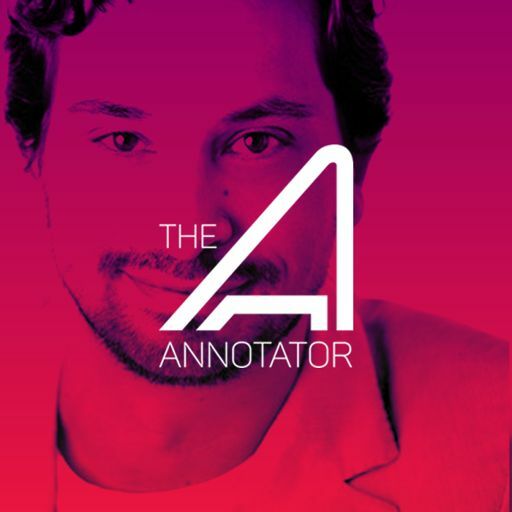 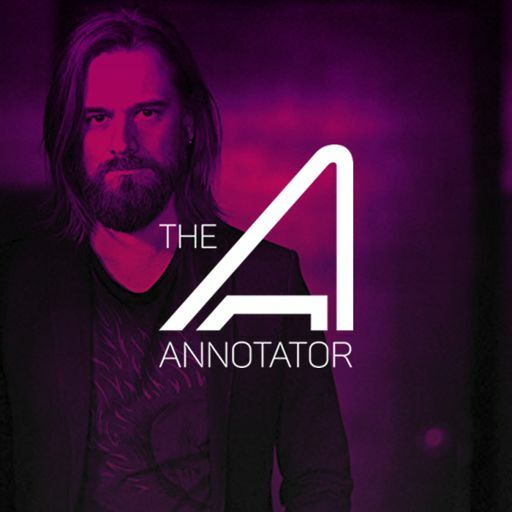 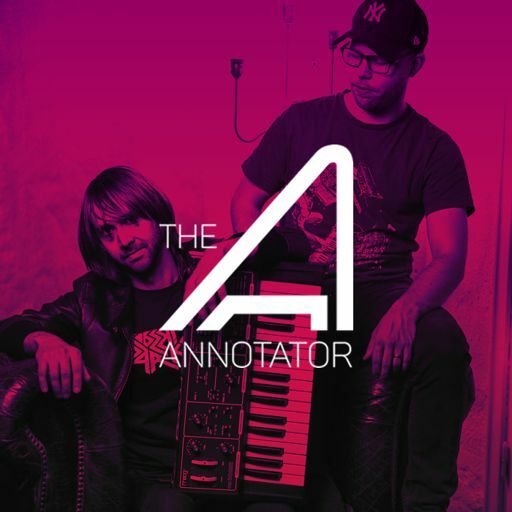 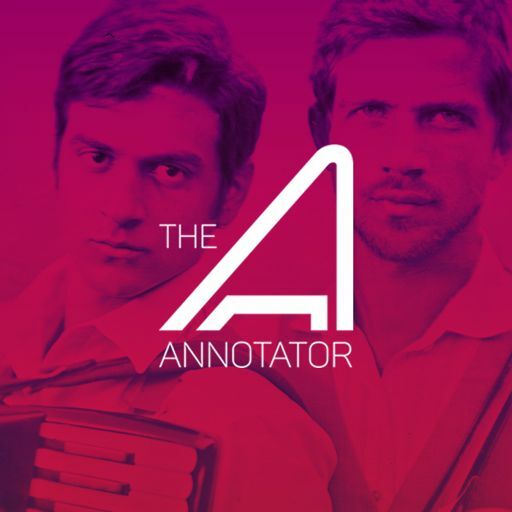 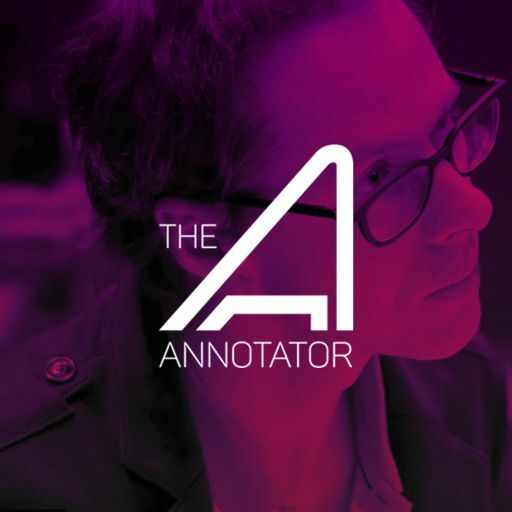 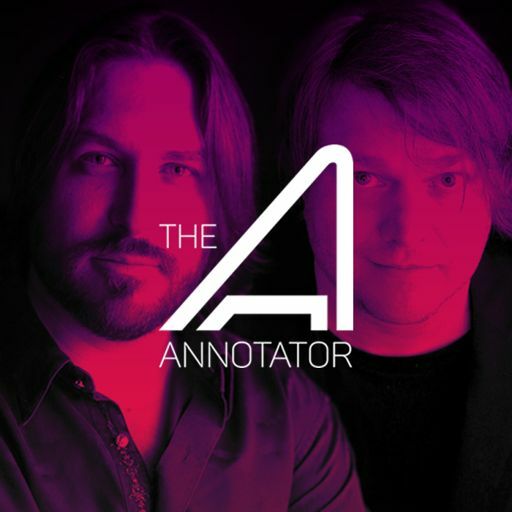 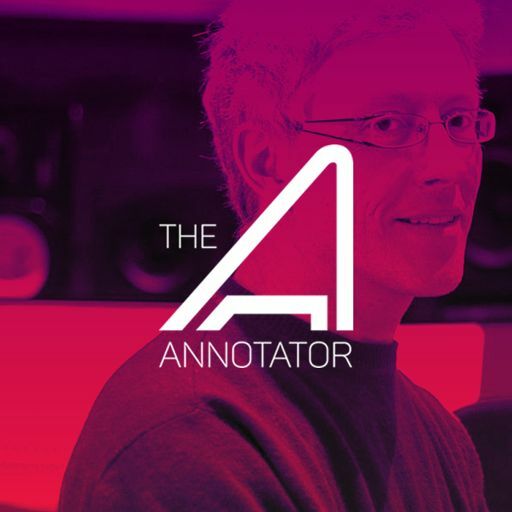 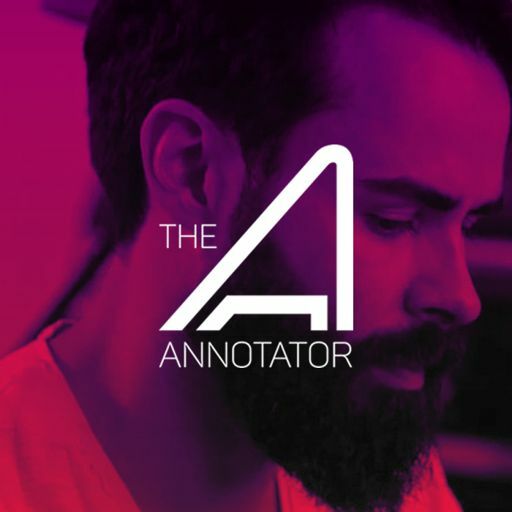 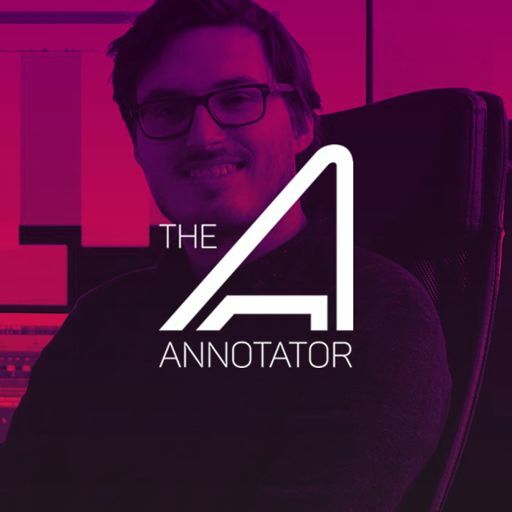 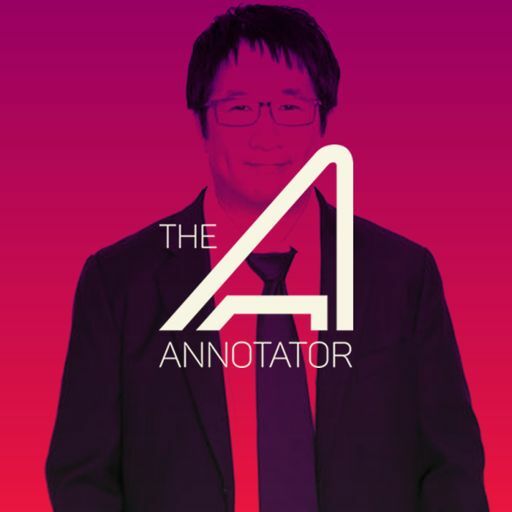 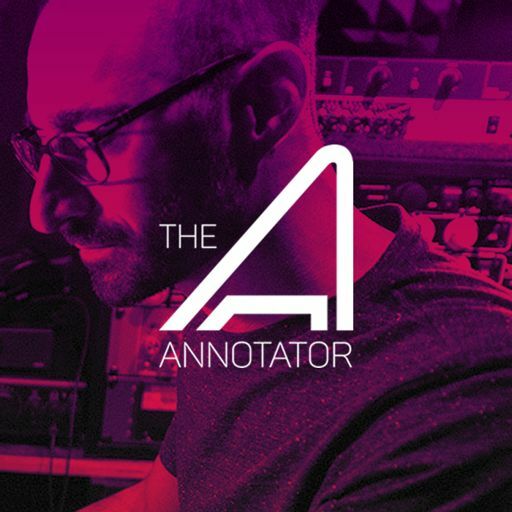 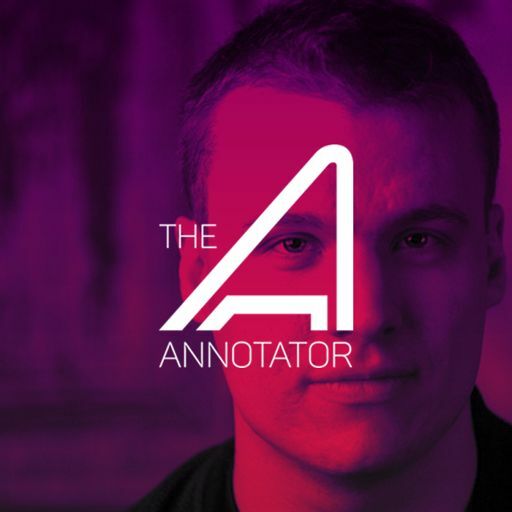 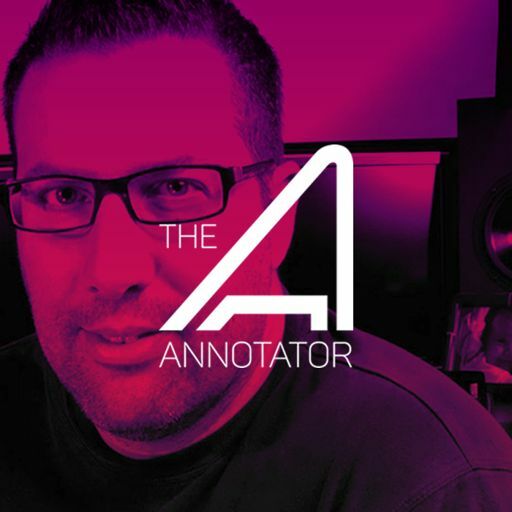 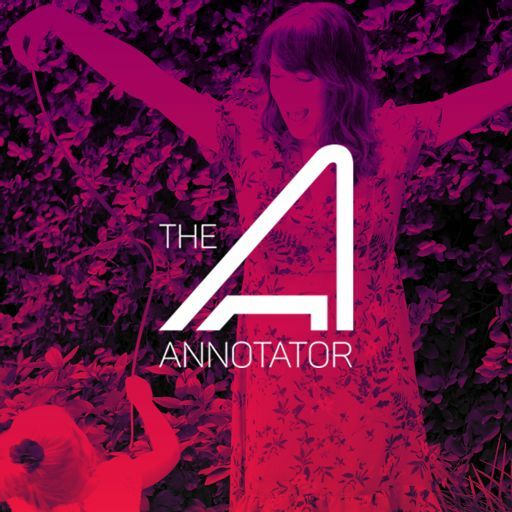 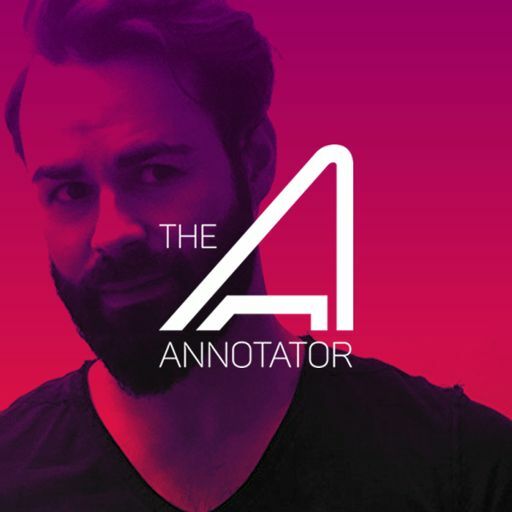 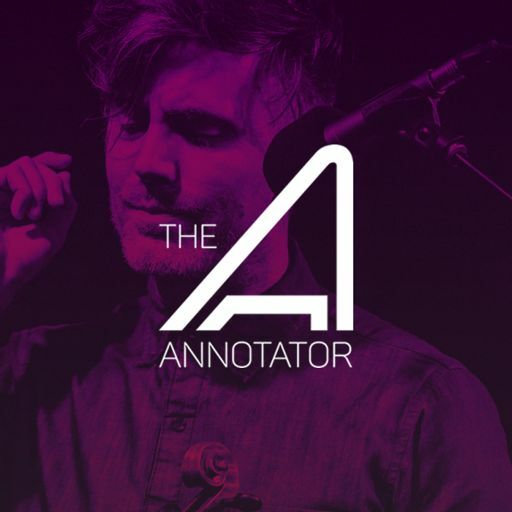 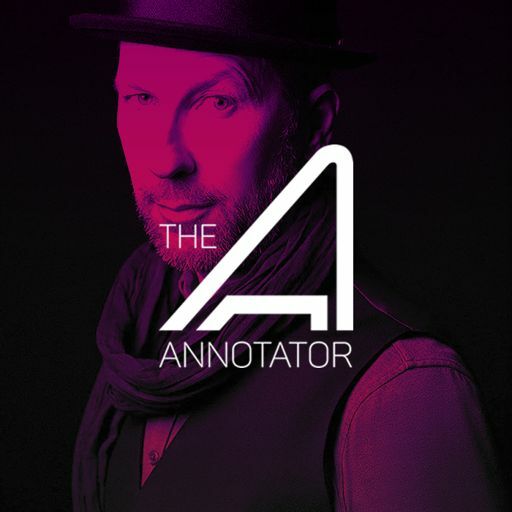 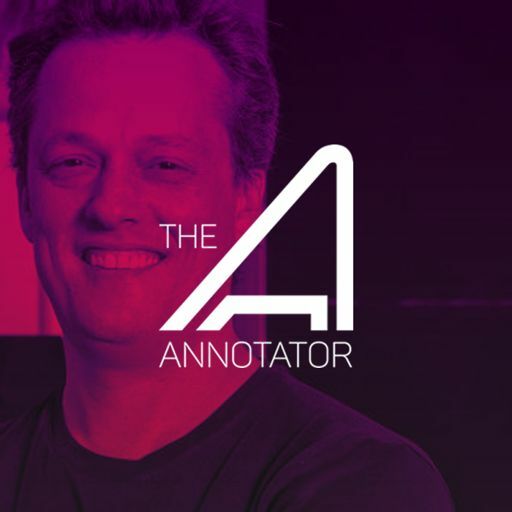 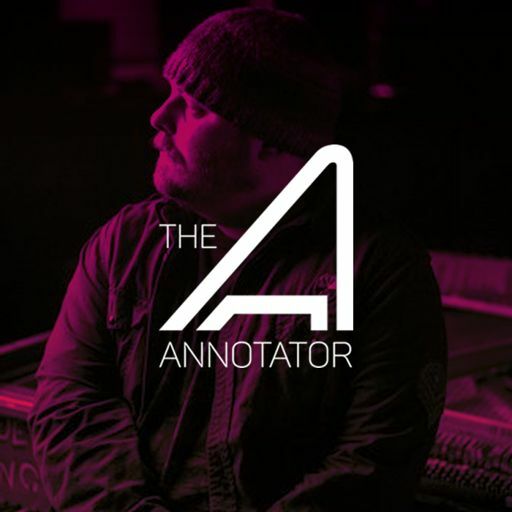 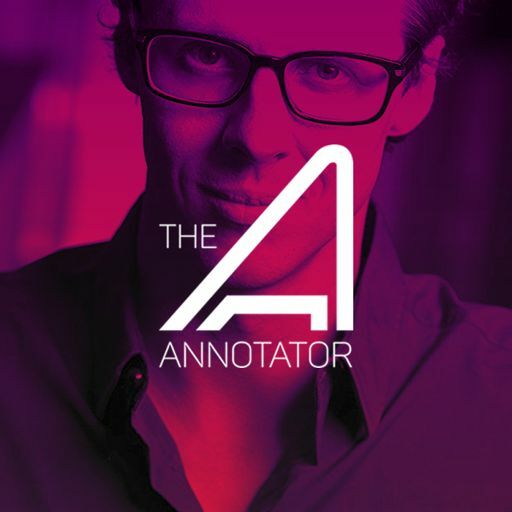 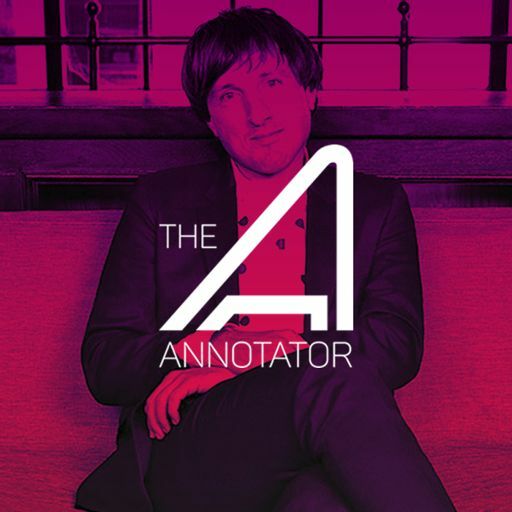 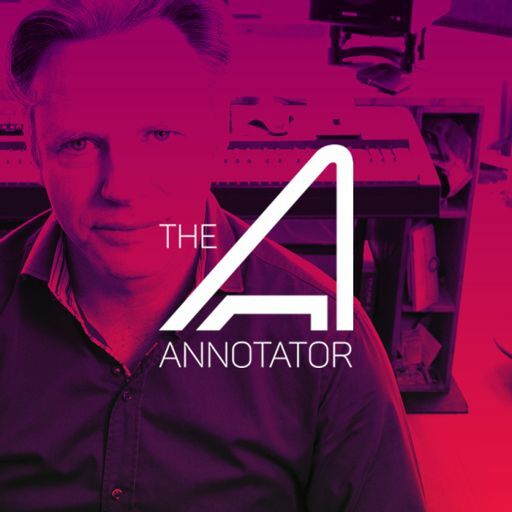 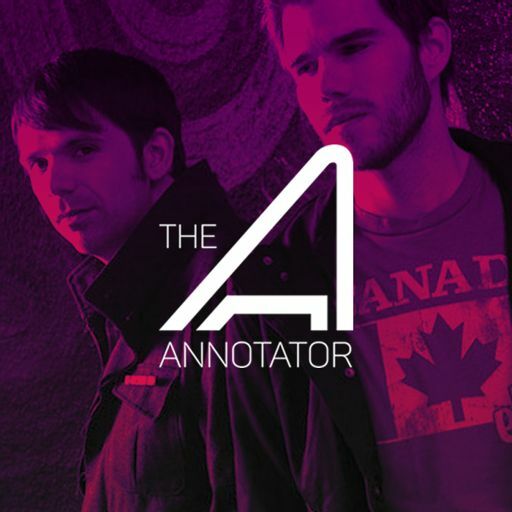 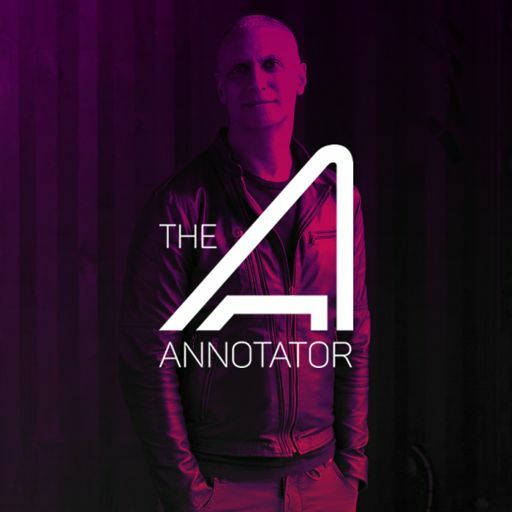 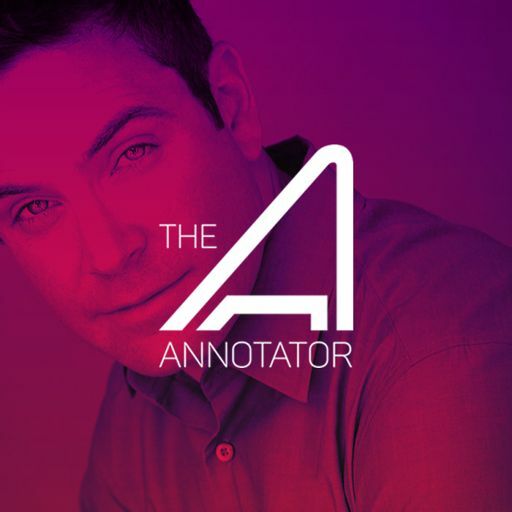 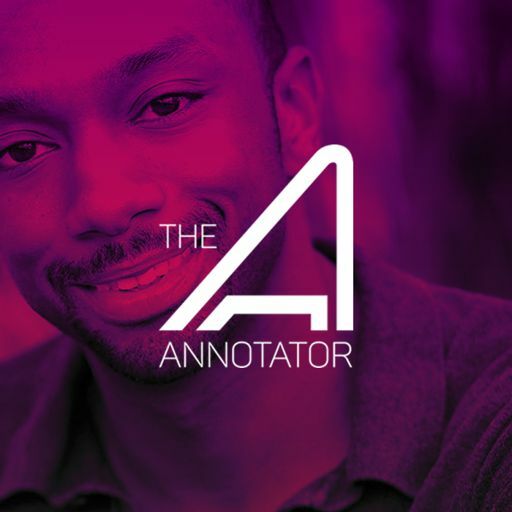 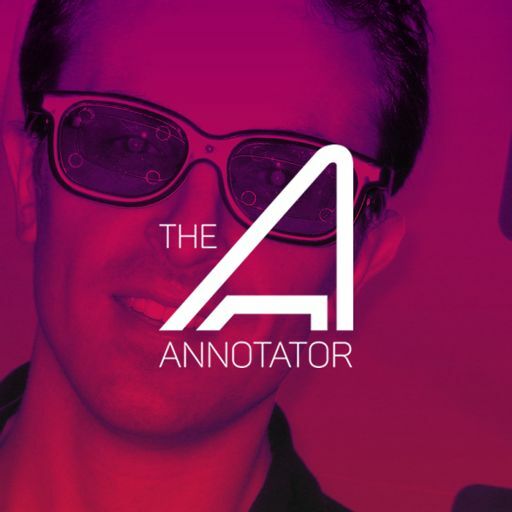 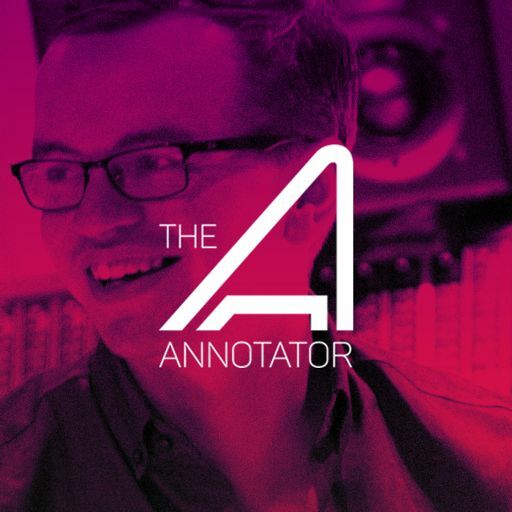 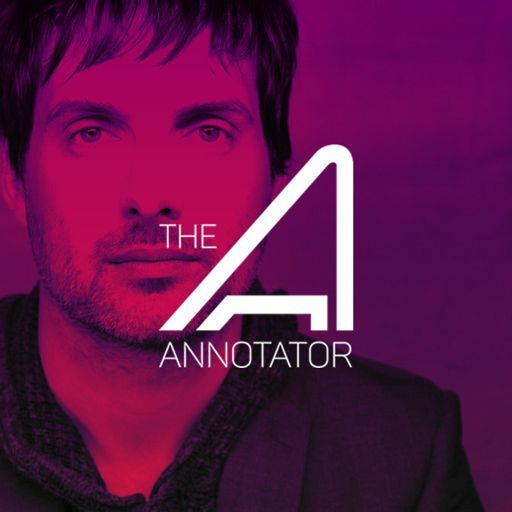 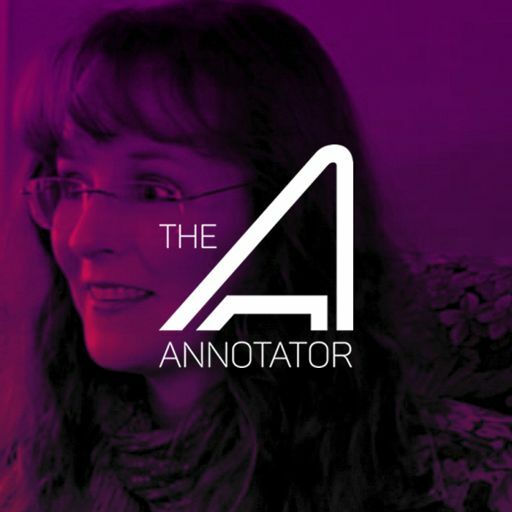 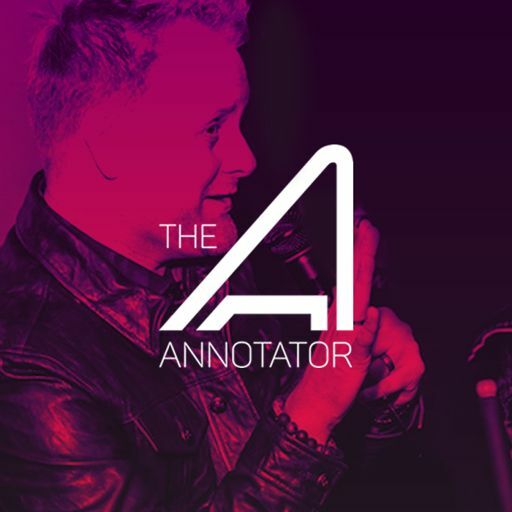 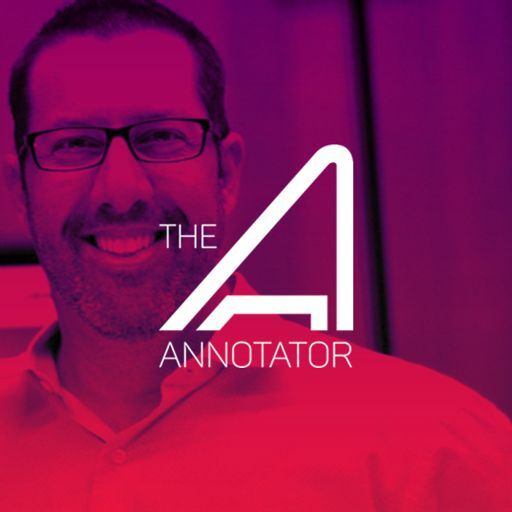 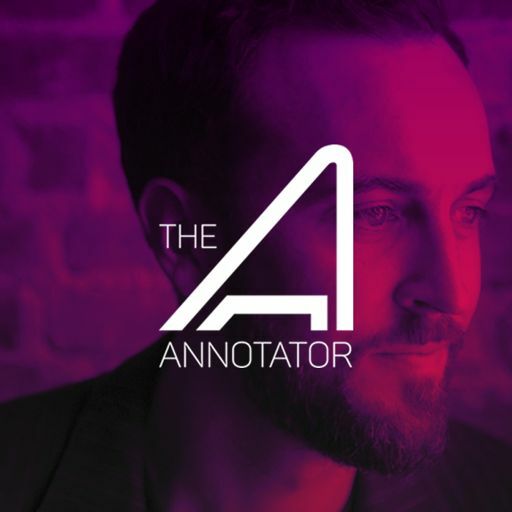 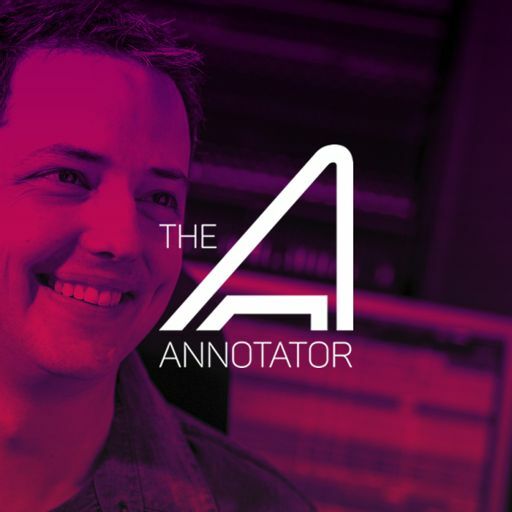 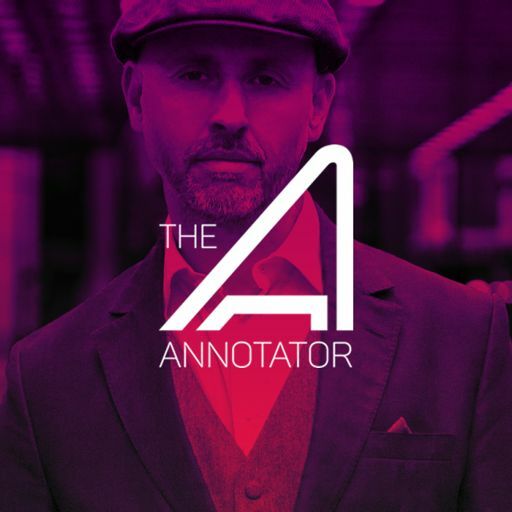 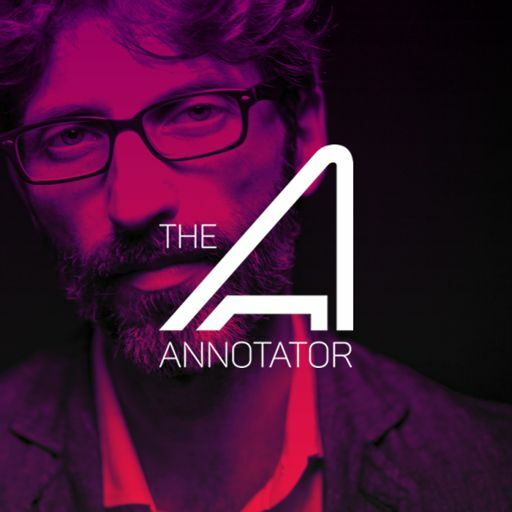 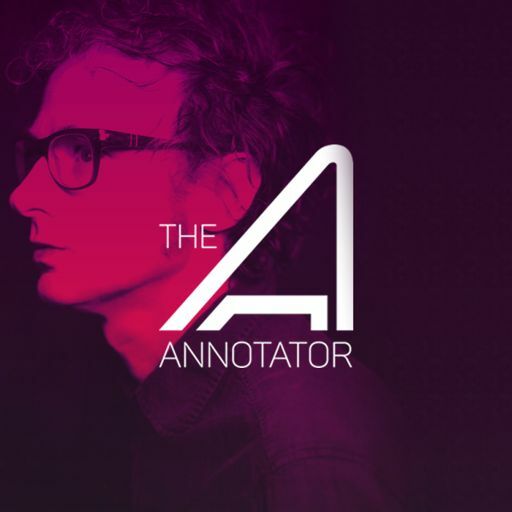 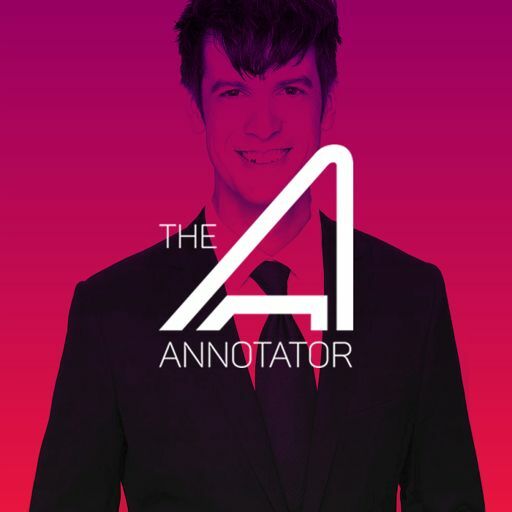 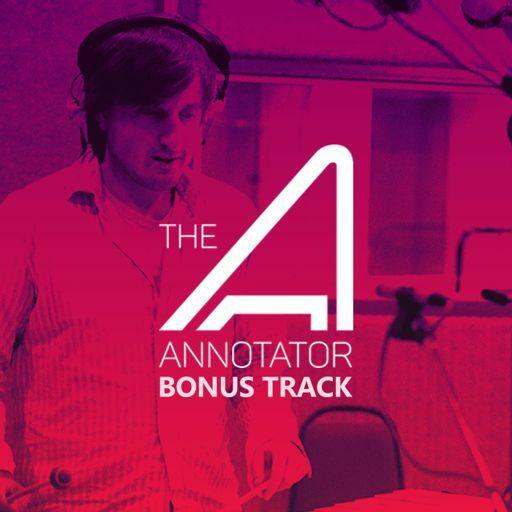 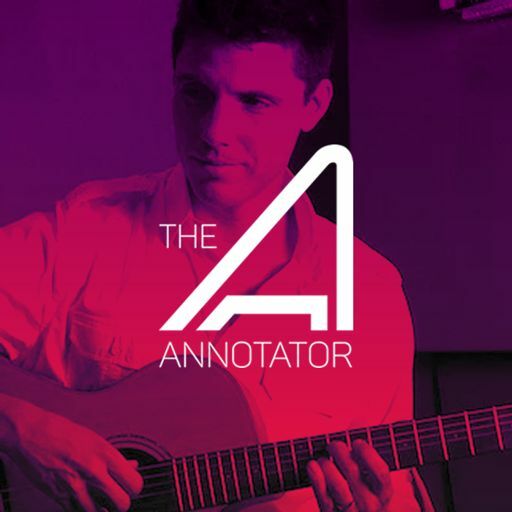 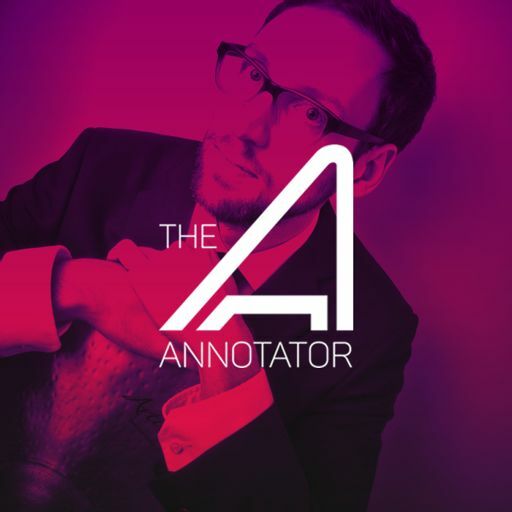 In this episode of THE ANNOTATOR, Nima Fakhrara, over 8 tracks of his work, opens up about his main challenge of writing music for one of the games main characters, CONNOR. 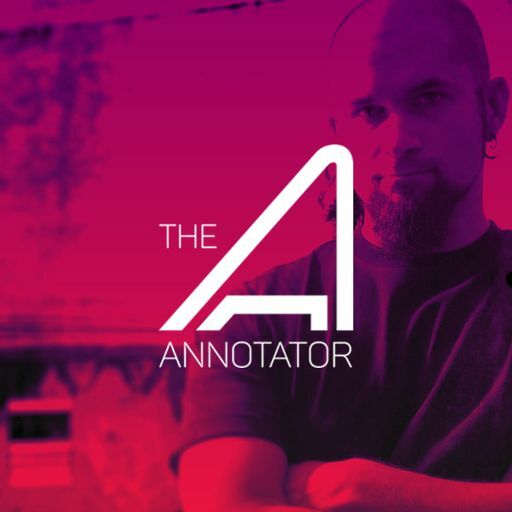 He talks about how, while creating something cold and robotic, he also needed his music for this android investigator to evoke emotion. 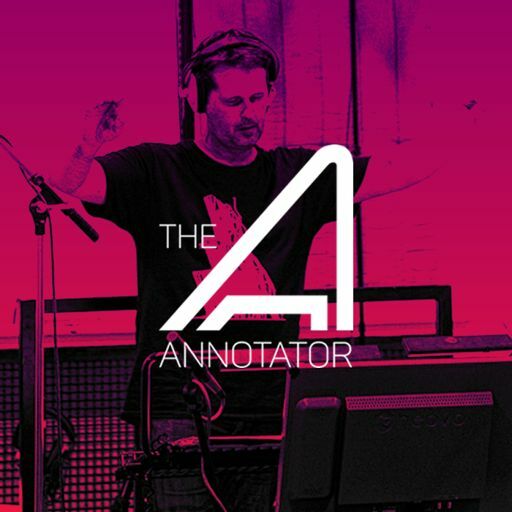 That challenge was increased by choosing to use only synths and electronics to accomplish this. 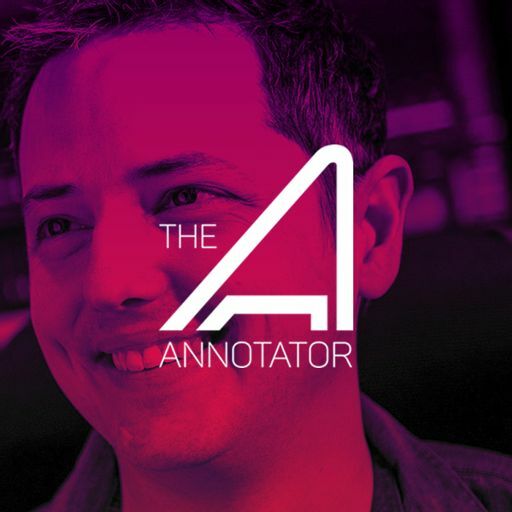 Nima Fakhara also talks about how Connor’s music is the type of music he believes an android might create for themself.